Let's go on a classic San Francisco adventure in search of great food (at a great price). 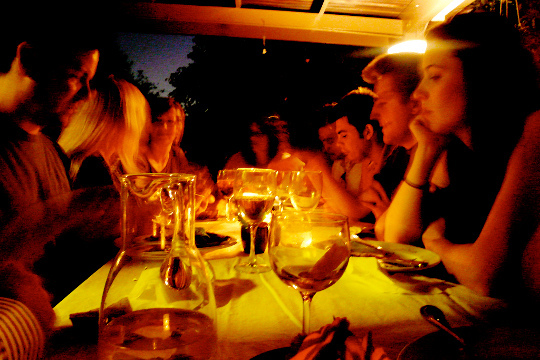 Throw in some great people and some thoughtful conversation; and we have the perfect week day evening. And who knows . . . you just might meet that special someone. A table for the gentlemen. A table for the ladies. RSVP to ed@edwardjoylaw.com. Your favorite restaurant suggestions are welcome.